To combat the negative impact Proposition 209 has had, for nearly two decades, on the recruitment of underrepresented minority medical students, the UCLA/Charles Drew University Chapter of the Student National Medical Association (SNMA) at the David Geffen School of Medicine (DGSOM) has partnered with the UCLA Black Alumni Association (UBAA) and engaged the Dean’s office, the financial aid office, alumni, and faculty to establish The Lacey E. Wyatt, M.D., Legacy Medical Student Scholarship. The late Lacey E. Wyatt, M.D., MPH was a leader at UCLA in medical education, a treasured mentor to trainees and junior faculty, and a devoted clinician working to improve the care of underserved populations in Los Angeles County. Dr. Wyatt was Associate Director of the UCLA Family Medicine Residency Program and Associate Clinical Professor of Family Medicine. The SNMA, UBAA, and DGSOM faculty and students have united to build an endowed scholarship in Dr. Wyatt’s honor. Her legacy of a caring, supportive and diverse academic community is embodied in this scholarship. 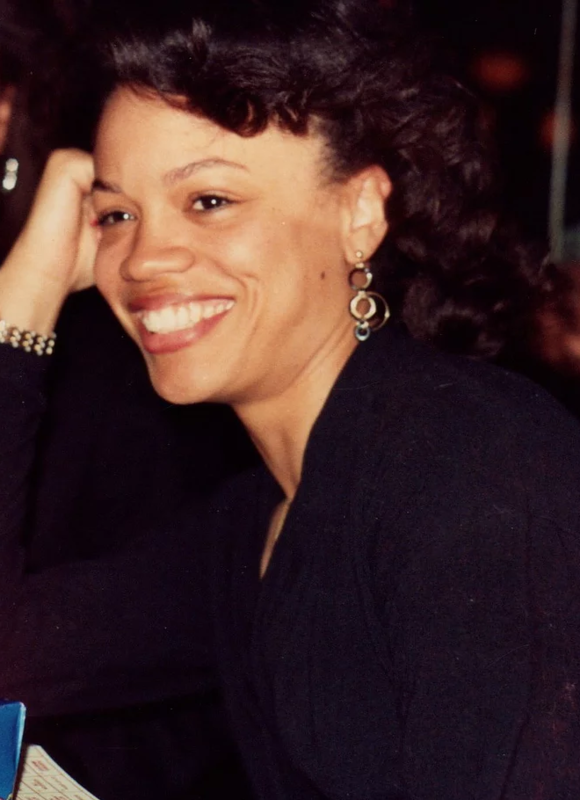 The Lacey E. Wyatt Legacy Medical Student Scholarship will fund medical education at the David Geffen School of Medicine for extraordinary incoming African American medical students. Our collective effort is needed to raise $100,000 required to endow our scholarship, and $500,000 is needed to make the fund self-sustainable in providing financial support for four students. Please make an impact by planning an annual gift and making a contribution. You can contribute your tax-deductible donation online by clicking the donate button below.